Over time, driveways and patios will eventually become weathered, which leaves them looking stained and discoloured. 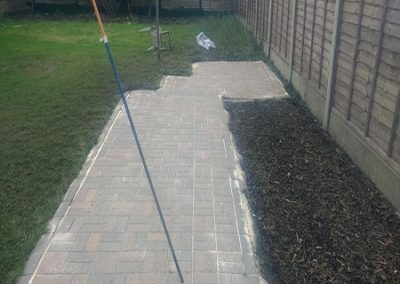 By choosing our professional Driveway Cleaning Barnt Green team can bring your driveway or hard standing areas such as patios and decking back to life. Have your driveways, decking or patios become dangerous and slippery due to the build up of algae growth ? Are you are looking for a professional company to carry out professional high quality power washing ? 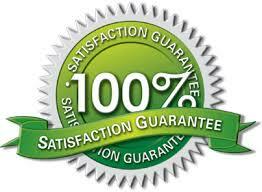 If so please give us a call for a friendly no obligation quotation. Using only the highest quality cleaning equipment with eco-friendly cleaning products our driveway cleaning barnt green team will get your hard surfaces looking as good as new. Using our 8- Step cleaning program listed below many of our customers are shocked at the level of cleaning we provide and as a small family run business we’re very proud of our values and we’re sure you’ll be happy with our friendly, reliable service. Please have a look at our gallery where you can view more. Over a period of time block paving can loose it’s shine and become worn due to the elements. We can seal a wide range of hard surface areas including block paving. Using a driveway sealant will help protect them from the Uk’s weather conditions, for example after protecting your driveway with a sealant coating, stains such as oil or hardened grime will become much more easier to remove as the sealer provides a protective barrier to ensure added protection against our typical weather ! Will help disguise minor cracks in the block paving. Olympia carry out a full inspection for every driveway or hard standing area that we visit, paying particular attention to areas with ingrained stains, we will also advise you of any potential jointing issues. 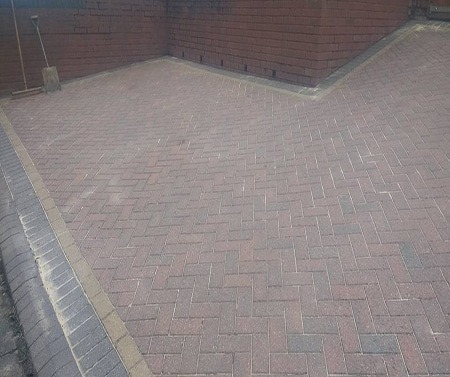 After we have have recieved confirmation of you booking we look forward to bringing life back into your driveway leaving it looking as new after we have cleaned, re-sanded and sealed. 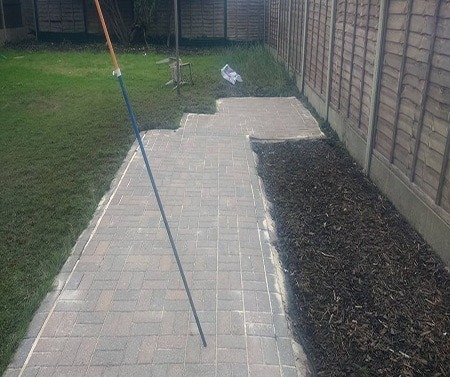 The area in concern is then treated with a fungicidal wash or weed killer which is left for 15 minutes for maximum effect on surface algae and areas of concren such a oil stains. Our high powered Rotary cleaning equipment will thoroughly clean your area ensuring all dirt, algae, weeds, moss, and stains are removed. We will then hose down and walk through sweeping the area, ensuring your driveway/pathway is totally free of all debris. Once the area is dry we then brush in anti weed sand leaving your driveway or patio area as good as new. Last but not least... we will walk you throughout the cleaned area inspecting our excellent results !! 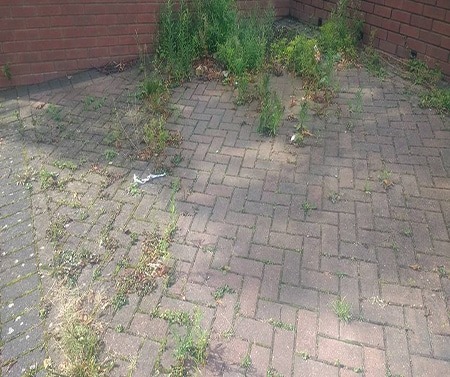 Unless you’re 100% satisifed with our driveway cleaning service we’ll RE-CLEAN it for free !